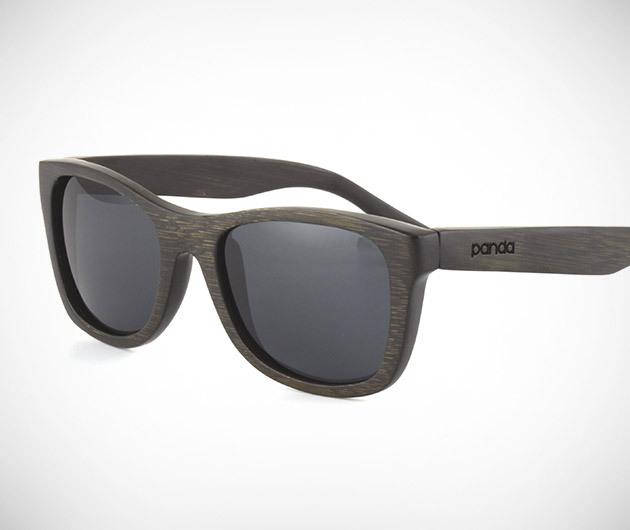 Not only ridiculously cool, Panda Bamboo Sunglasses are eco-friendly and socio-conscious to boot. Handcrafted from sustainable bamboo complete with complementary bamboo case, they’re available in a generous range of styles and colors and each purchase gives a gift of vision to someone in need through the TOMA Foundation. They’re resistant to water, float on it and sport TAC polarized lenses with 100% UVA/UVB protection.